Can you tell I'm a fan of this skirt yet? Hey, it cost a lot, cost per wear guys! Cost. Per. Wear. 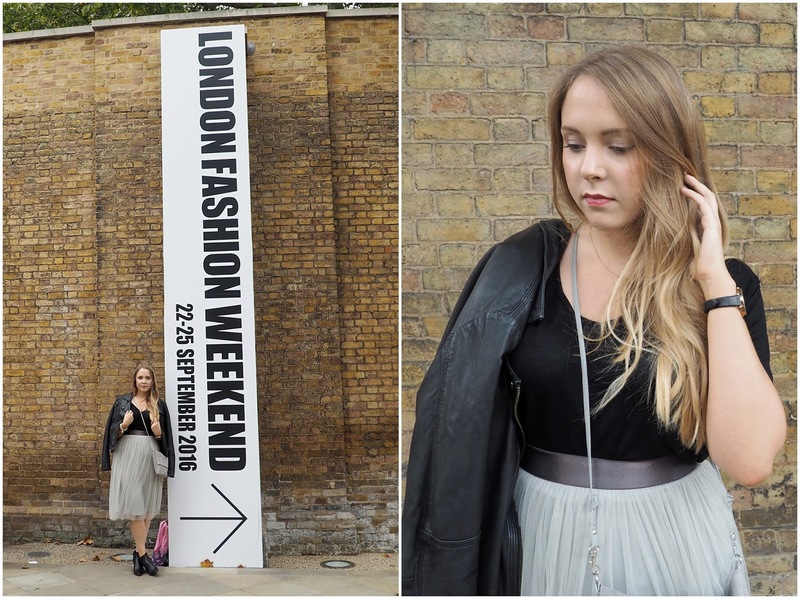 My first London Fashion Weekend experience was just as good as I imagined. 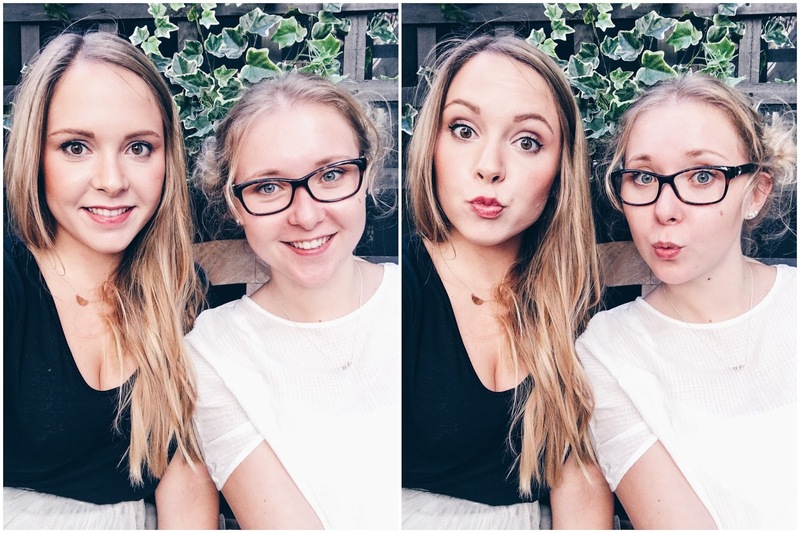 My sister and I had a proper girly day, we treated ourselves to the Silver ticket which included a goody bag designed by Sophia Webster, and a catwalk. We were lucky enough to see the J. JS. Lee Designer show which was a collection of chic tailored pieces. Unfortunately I didn't actually manage to get any non-blurry photos- those models just walk so fast! I absolutely loved my outfit, and felt a mix of a princess come biker girl. This is actually the first time i've worn the skirt and boots combo, and surprisingly loved it! Fashion combined with comfort- it's a winner! 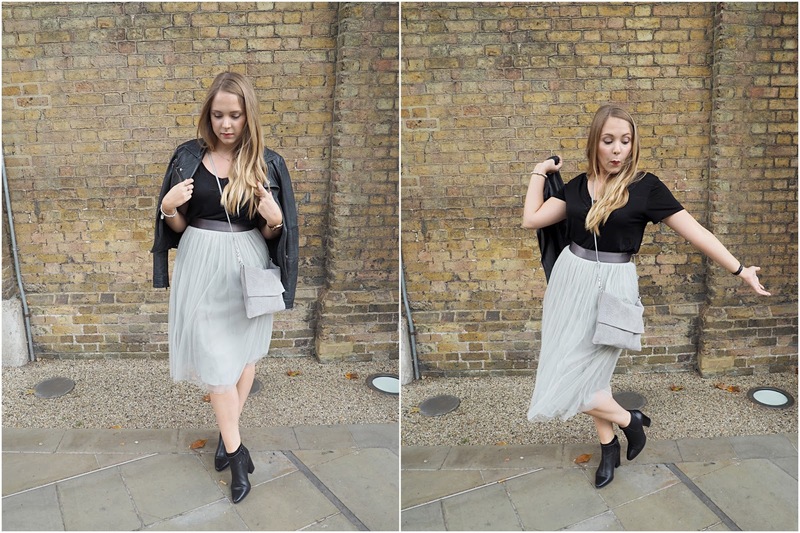 I teamed THE skirt with a black tee, my leather jacket & an Asos clutch. All of which I had in my wardrobe just had never put together as an outfit. My Lil' Black Boots (!!) are from Zara but unfortunately they're not for sale this season so I have added a few other options in the below widget instead. What would you wear to London Fashion Week/Weekend?